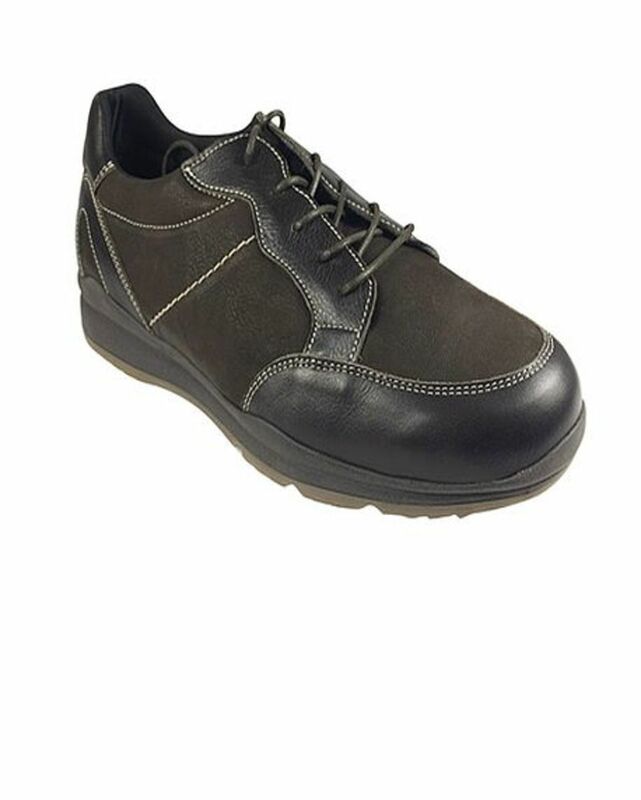 mens Easy B wide fit shoe. Sizes 7-12. Easy B shoe, Wide fitting with removable insole and cushioned rubber sole.